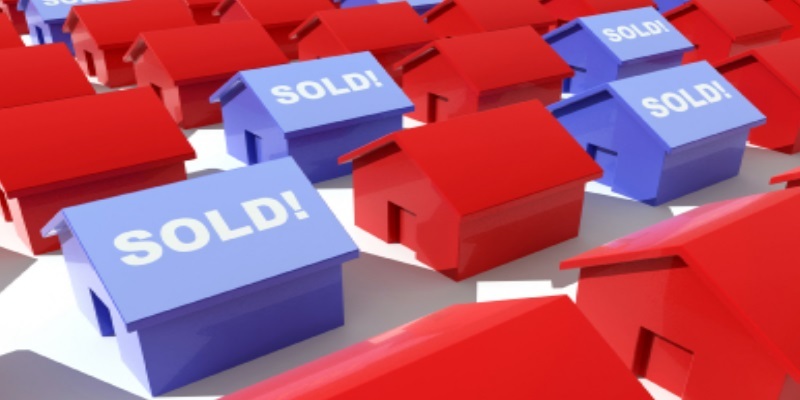 The buying process can be overwhelming for the first time buyer, but we make it as easy as we can. See more on the steps to home ownership here. Looking specifically for a condos? 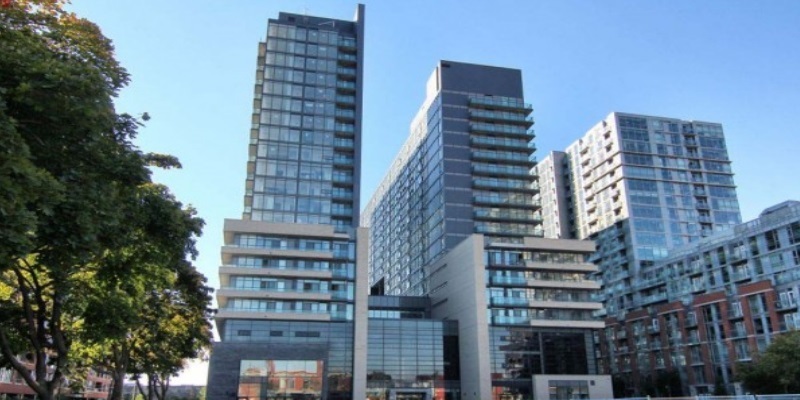 DurhamCondos.ca has more information on High Rise's and condo townhomes than anywhere else in the Region. If you're planning on selling, a formal market evaluation is the first step. Give us a little more information and we can start the process.. ATTENTION BUYERS! You don't want to miss out on properties because you didn't know about them. 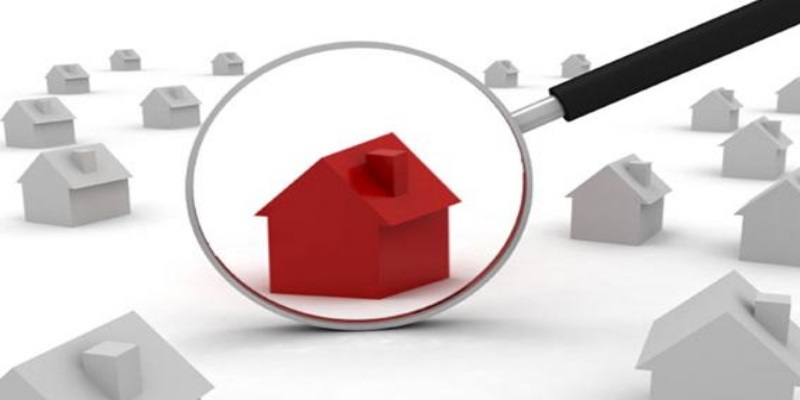 Let us search our private MLS system for you. Want to keep an eye on your area automatically? 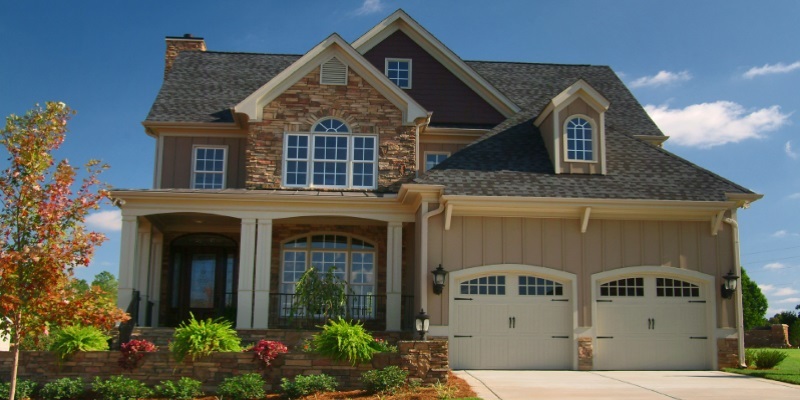 Use your street match system to automatically be updated when homes are listed on your street. Welcome to Bouma.ca, the best place for you to find your next home in Durham Region. Roger Bouma and Mike Bouma, Brokers with RE/MAX JAZZ Inc., Brokerage, are a father and son team with over 33 years of combined experience and are consistently recognized for being among the top 1% of all real estate agents in Durham Region and the Greater Toronto Area. Team Bouma focuses on helping buyers and sellers of freehold homes, condominiums, and investment properties in Ajax, Whitby, Oshawa or Clarington and surrounding areas of Durham Region. The first step to making your next move in Durham Region a success is to contact Roger Bouma or Mike Bouma today. Our goal is to exceed your expectations, every time we meet, by providing unparalleled service, with the highest level of integrity and professionalism.